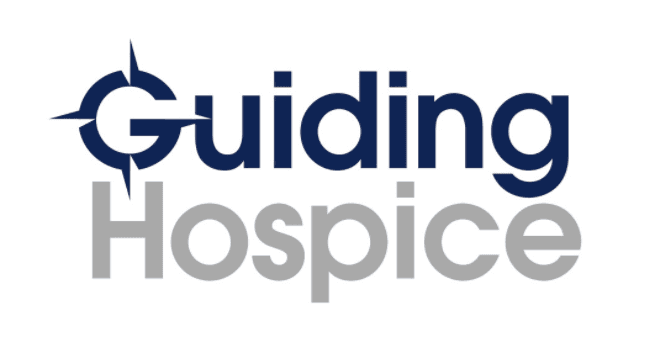 Guiding Hospice is a locally owned and operated company. We are a non-corporate, non-investor owned agency enabling our staff members to incorporate their personal values, commitment, and visions into their work. Our vision is to provide a family-based service to those in need in our community. We are interested in relationships, compassionate about care, and want to provide an unparalleled experience. Guiding Hospice incorporates an Industry leading Nurse to Patient ratio of 1 to 10, this ensures our Nurses have the necessary amount of time to visit with our families. Our team is committed to you, passionate about your care, and dedicated to our mission. Guiding Hospice utilizes local physicians to direct, oversee, improve, and control the quality of care. Our physicians meet with our team every two weeks to take an in-depth review of each patient's care plan. Our nurses provide the hands on care as outlined by our physicians. nursing services are provided 24/7. Our nurses patient loads are kept low to ensure they are able spend the quality time and attention that each patient deserves. Our spiritual counselors are available to the patient, family, and caregivers. They offer spiritual support defined by the patient in a multicultural and multi-religious approach.. Guiding Hospice to highest standards available in the industry. Our social workers provide an added layer of support and are available to the patient, family members, and caregivers. They are here to guide you and your family through any situation that may arise in these difficult times. The patient and family make up the unit of care. 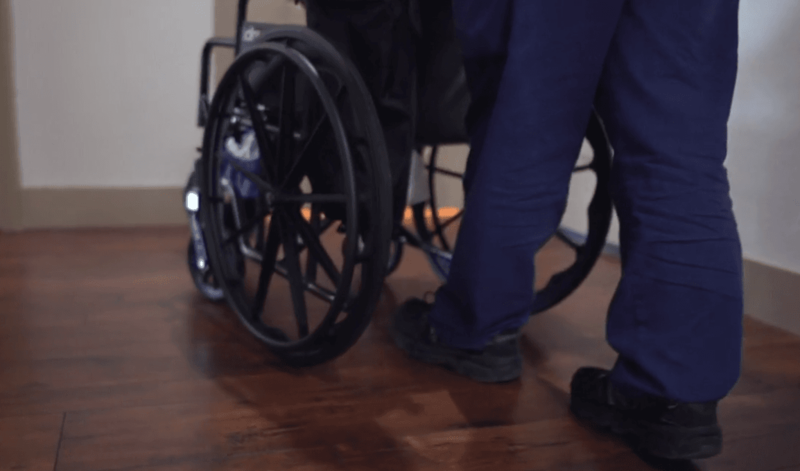 Guiding Hospice does not admit a patient in isolation. We see each patient as a part of a family system. Often the family's needs are equal to, or greater than, the patient's. Guiding Hospice is Nationally Accredited by CHAP (Community Health Accreditation Partner). CHAP requires that all partners exceeded the requirements of Medicare, holding Guiding Hospice to highest standards available in the industry. "I am amazed by the level of passion shown on a daily basis by all of the caregivers. It is the most empowering and magnetic positivity I have experienced in my lifetime. These individuals are on a mission to provide the best care possible during a time in people's lives where the need is very great. I am honored and humbled to have the opportunity to work with such amazing people." "Impeccable facilities with very hospitable staff!! They strive to meet every need of their patients and their families. The staff truly go out of their way to make sure you feel loved, important, and cared for at all times!!" I want to give a shout out to Guiding Hospice. They are not a hospice team at all...they are extended family that came into my life for such a brief moment and made a very difficult time manageable. The words I can share about the staff would take up the entire page. But suffice it say.... Ive been around hospice before, and this is not like anything I've ever experienced. Y'all, these are amazing people, gifted with the ability to help in a way I could never think possible. To them I stand in honor and the utmost respect and say THANK YOU! You truly are the best!!!! Cheers. disability (mental or physical), communicable disease, or place of natural origin."